Are there any apps for writers that can help you speed things up? You know, get organized and write faster. Give your writer website an SEO boost. 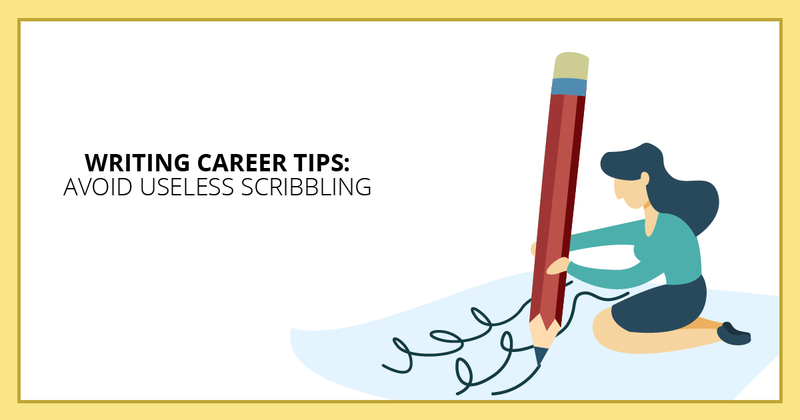 And avoid a rolling-around-on-the-floor anxiety attack when you get around to invoices, accounting, and taxes. In case your head is stuck in the sand, there’s a lot more to freelance writing than just cranking out copy for clients. Being a great writer definitely helps. But if you neglect all the other parts of running a freelance business, getting ahead will feel like you’re inching along in rush-hour traffic. Believe me, I know what it’s like. I’ve had my share of frustrations as a freelance writer trying to balance home, work, family, and everything else.